“Best Friend” – November – December 2007, Annual Exhibition. Venue: The ArtHouse Hotel, 275 Pitt St Sydney. Posted in Exhibition Invitations | Comments Off on “Best Friend” – November – December 2007, Annual Exhibition. 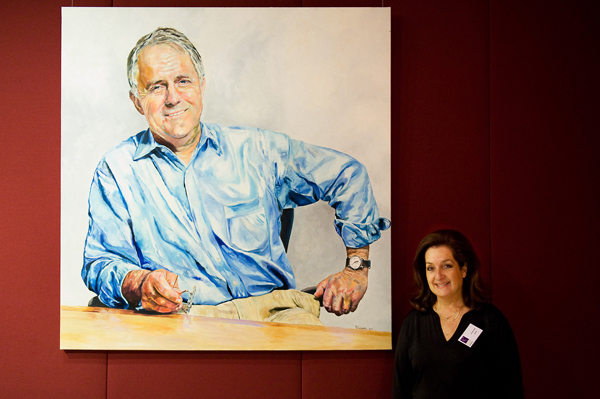 Portrait Artists Australia presents players in the world of politics. The Fountain Court, Parliament House, Sydney. Guest Speaker: Hon. Peter Debnam. Venue: The Fountain Court, NSW Parliament House, Macquarie Street, Sydney. 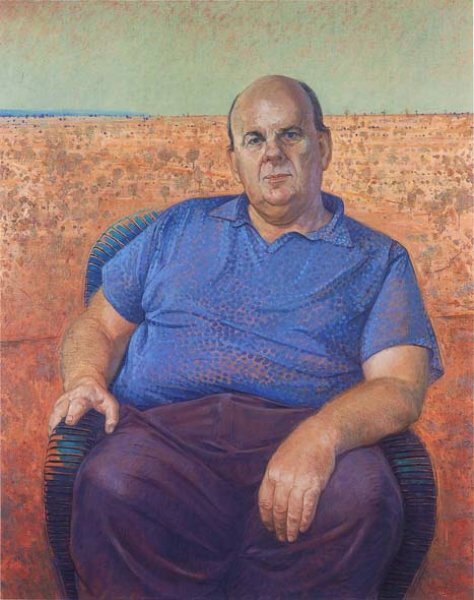 Portrait Artists Australia presents an exhibition of works on the theme of fame and celebrity. 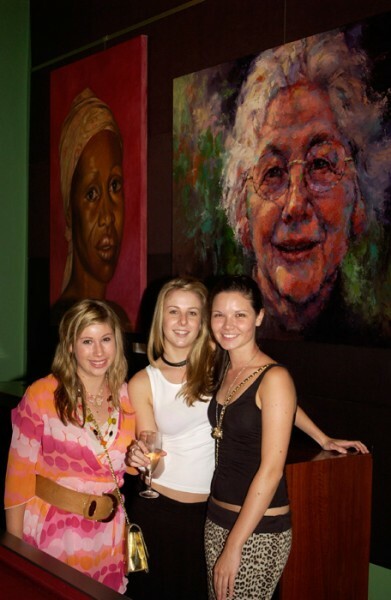 Venue: The ArtHouse Hotel, Sydney. ICONS & IDOLS subjects include: Barry Humphries, Bill Rankin, Phillip Cox, Ernie Dingo, John So, Jimmy Little, Graeme Bell, Lloyd McDermott, Smokey Dawson & Dot, Mike Tyler, Sir James Hardy, John Mangos and many more…. Guest Speaker: The Honourable Roddy Meagher. Venue: Buena Vista Bar & Bistro, 14th Floor of the Supreme Court, Queens Square Sydney. Promo for the exhibition featuring Maria Venutti, Nafisa Naomi, Robyn Ross, and various wildlife from Taronga Zoo. Opening Night: Monday 26th September. Venue: The ArtHouse Hotel, 275 Pitt St. Sydney. 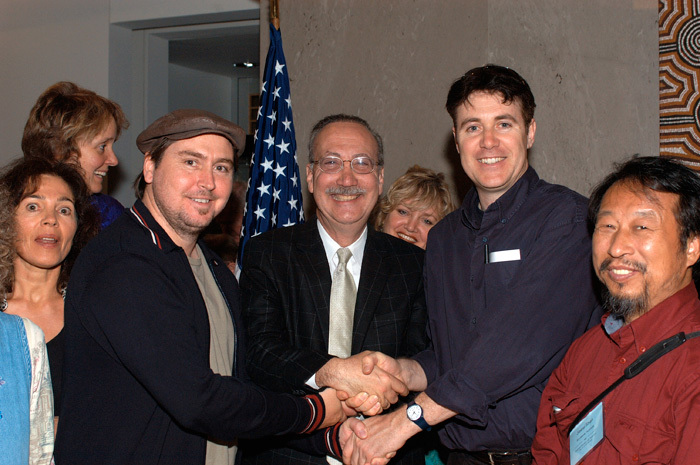 A Special Reception at the Australian Embassy in Washington, 15th May 2005. 15th May 2005. A Special Reception at the Australian Embassy in Washington: On the last afternoon of the Portrait Society of America’s Annual Conference, three hundred PSA Delegates were transported by coach from the conference centre to the Australian Embassy. Cultural Ambassador Ron Ramsey and the Cultural Projects Officer Lori Hogan welcomed the guests. 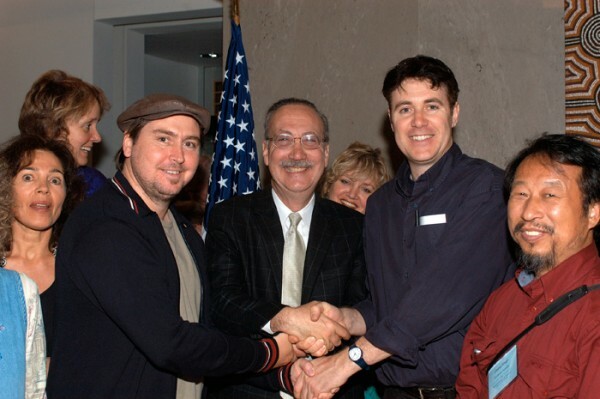 Guest Speakers: Mark Pachter, Director of the National Portrait Gallery in Washington, and Ron Ramsey, Australian Cultural Ambassador. 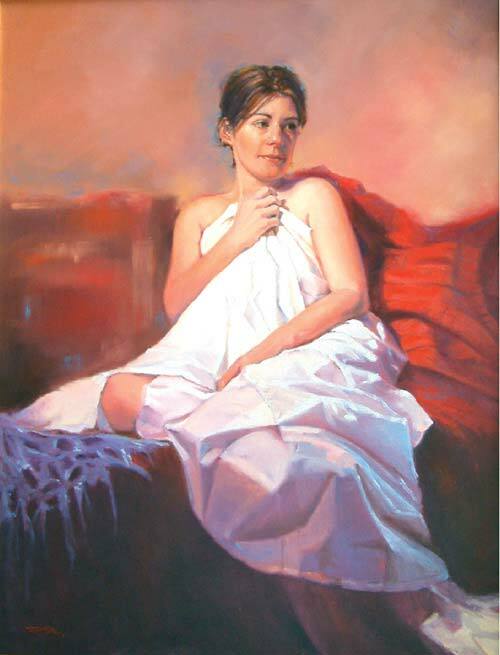 10 of the 30 Exhibiting PAA artists flew to Washington for the 2005 Macquarie International PAA exhibition: Jaiwei Shen; Constance Farquharson; Robyn Ross; Nafisa Naomi; Janis Lander; Julie Ballis; Li Bao Hua; Paul Newton; Yoli Salmona; Evert Ploeg. 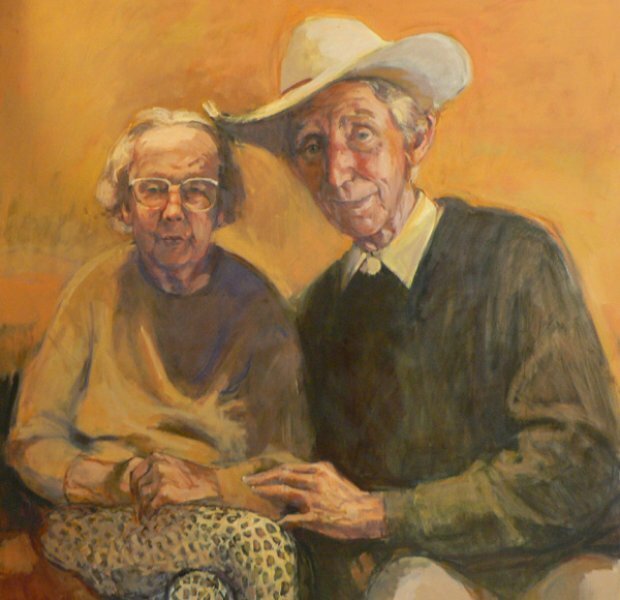 On the last afternoon of the Portrait Society of America’s Annual Conference, three hundred PSA Delegates were transported by coach from the conference centre at Reston Virginia, to the Australian Embassy in Washington for the function, and to view works by their Australian counterparts. 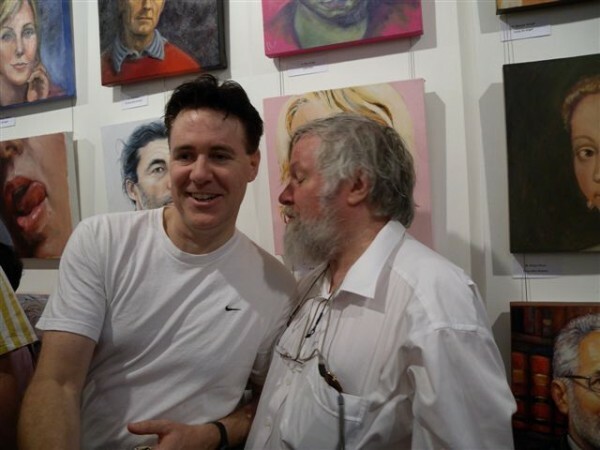 The Australian artists had attended the 3-day PSA Convention, including lectures and demonstrations, as well as a gala dinner. Both Nafisa Naomi and Paul Newton had won awards in the International section of the PSA annual exhibitions, which stimulated interest in the emerging PAA group. 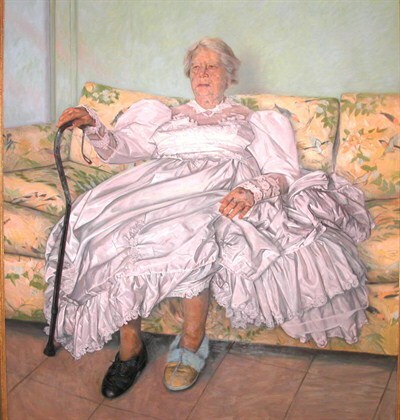 The PAA function at the Australian Embassy gave the American portrait artists an opportunity to view a different approach to the genre. Posted in Exhibition Invitations | Comments Off on A Special Reception at the Australian Embassy in Washington, 15th May 2005. April-May 2005: The Macquarie International Portrait Artists Australia Exhibition at the Embassy of Australia, Washington D.C. The exhibition of 30 works became the focal point of the commemorative functions held during April, drawing praise for the high standard of the works and the variety of stylistic approaches. The 130 guests present at each of the Embassy black-tie dinners were delighted to be surrounded by the beautiful art, and many came back for a second visit with their friends. Although the artists were not present for the official Anzac Opening in Washington D.C. 12 artists flew over to the US and joined the Ambassador Ron Ramsay at the Australian Embassy on the 15th May for the Special Reception, held in honour of the Australian artists, along with 300 delegates from the American Portrait Society Convention, held that week in Reston Virginia. OPENING NIGHT: Monday 14th March. Guest Speaker: Mr. Stephen Smith, US Consul General. Fundraising Dinner for The Macquarie International PAA Exhibition, Washington DC, 2005. With an exhibition of the 30 paintings travelling to Washington DC the following month. Venue: 7pm at The Dome Restaurant, ArtHouse Hotel, 275 Pitt St, Sydney. The fundraising for the Washington DC exhibition, including overseas freight and the printing of catalogues, was a massive undertaking organised by Nafisa Naomi and Robyn Ross and members of the committee. Over 100 guests attended, enjoying a banquet by the Cordon Bleu chefs at the Dome Restaurant, the superb music by Lily Dior and Carl Dewhurst, the Art Auction, and the lucky door prizes. 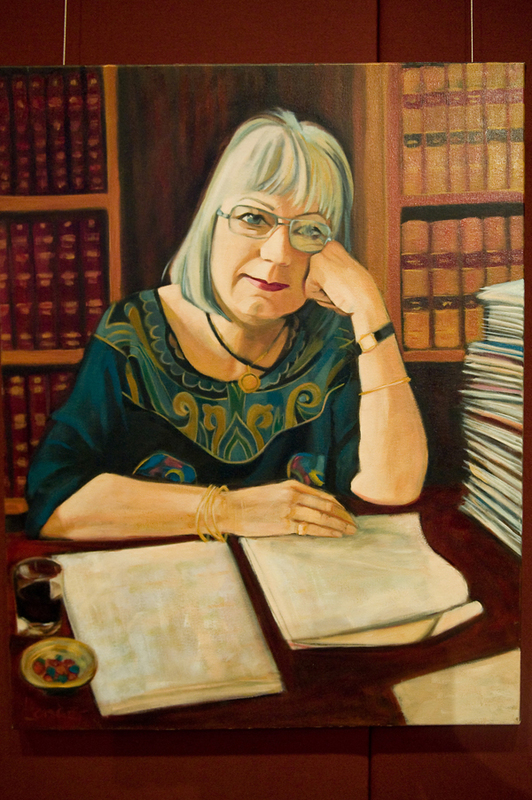 GOLD Sponsors: Nelson Meers Foundation; Shirley Hannon; Shirley Hannon Portrait Prize. SILVER Sponsors: Holbein Paints Artists Colours; Lasercare; Ultraceuticals, Dr Geoffrey Heber & Dr Deborah Davis. BRONZE Sponsors: Dr Peter Smeeth; Elizabeth Barden; The Art Store, ACT; H. Donald McInnis; Modern Framing, St Peters NSW. Special Thanks to: ECC Lighting & Living; Elect Printing; Sally Robinson Art & Design. 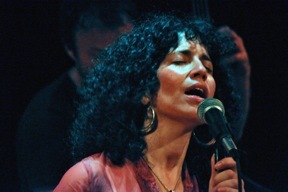 Soul Singer – Lily Dior and guitarist Carl Dewhurst provided music on the night. 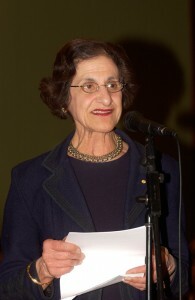 Guest Speaker: Her Excellency Professor Marie Bashir AC, Governor of New South Wales. Venue: Dome Restaurant ArtHouse Hotel, 275 Pitt St Sydney. 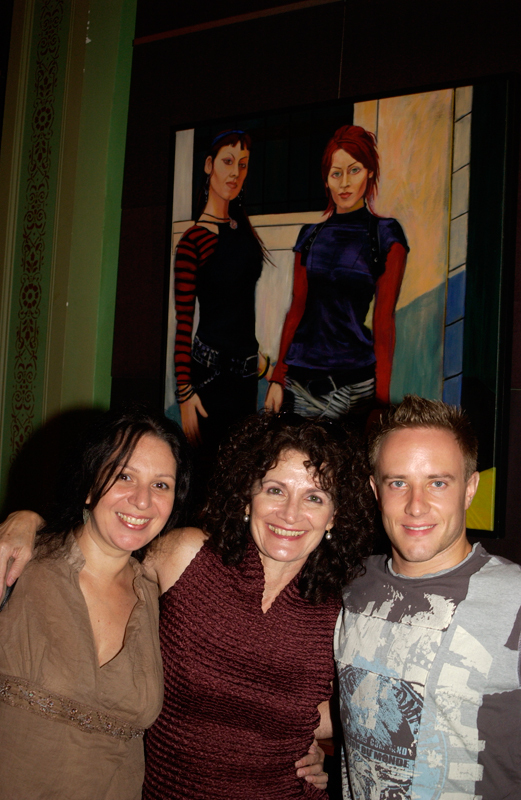 Venue: ArtHouse Hotel, 275 Pitt St. Sydney. Opening Night: Monday 19th April, 6.30pm.